Publication Date 15th October 2019. Hot Rats, the second solo album by Frank Zappa, is considered by his fans and critics alike to be a groundbreaking, important record, as well as one of his most innovative efforts of all time. 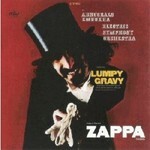 The first recording project after the dissolution of the original Mothers of Invention, Zappa composed, arranged, and produced all of the music on Hot Rats while playing electric guitar on all tracks. The album contains the song "Peaches en Regalia," widely recognized as a modern jazz-fusion standard. 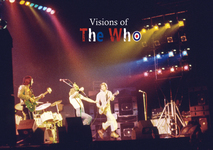 This entire groundbreaking and historical record--including using new sixteen-multitrack recording and overdub technics for the first time ever--was captured in photos by Bill Gubbins, who shot the recording sessions and live performances of the record immediately following its release. Most of these images have never before been published in book form, appearing here for the first time. 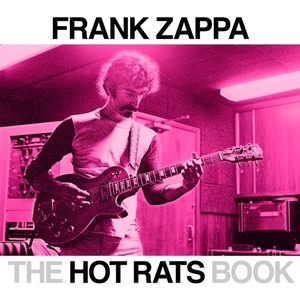 The "Hot Rats" Book: A Fifty-Year Retrospective of Frank Zappa's "Hot Rats" also contains essays by author Bill Gubbins; Ian Underwood, who was involved in working with Zappa on the recording sessions; Steve Vai; David Fricke; and Matt Groening.